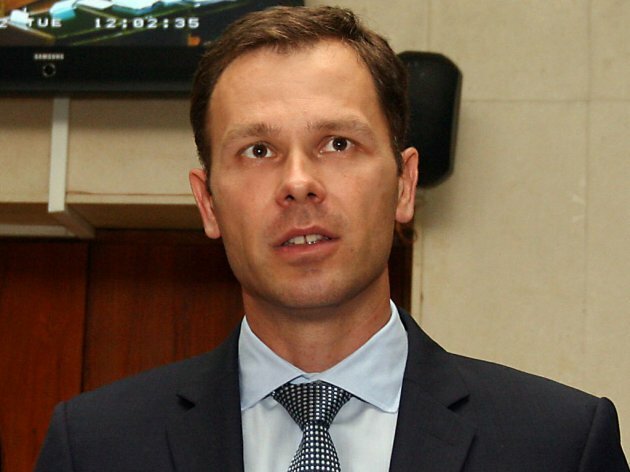 Serbian Finance Minister Sinisa Mali said today that Russian companies were interested in the purchase of Petrohemija Pancevo, but that there were potential purchasers from other countries as well. He said on RTS that the government was trying to find a strategic partner for Petrohemija through a tendering procedure. Commenting on the visit of Russian President Vladimir Putin to Serbia, Mali said that the foreign trade between Russia and Serbia grew year after year. – Russia is Serbia’s fourth biggest exporting partner, as well as its fourth biggest importing partner – the minister said. Mali announced that over 20 agreements would be signed during Putin’s visit, one of which will pertain to the continuation of the modernization of railways and the construction of the dispatch center. He pointed out that an agreement on the Banatski Dvor gas storage would also be signed, securing the gas supply. – A digital dialogue will also be organized. In addition to the cooperation in energy and infrastructure, Serbia has no reason not to deepen the cooperation in the IT sector as well – Mali said.